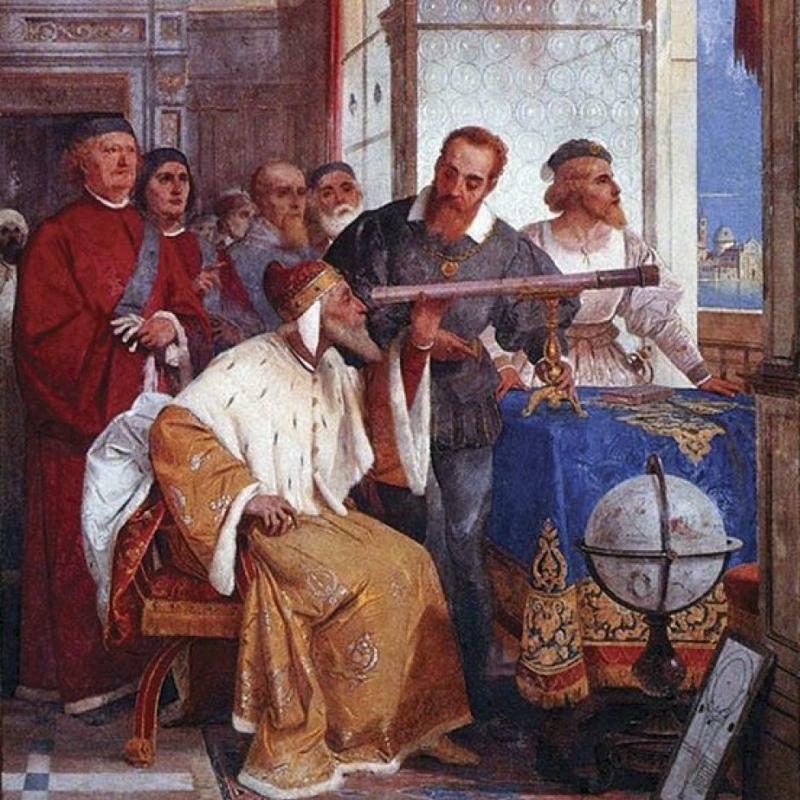 In April 1633, the Italian astronomer Galileo Galilei was made to answer to the Inquisition for his published theory that the Earth revolved around the sun. Two months later, the verdict declared him "vehemently suspect of heresy," and he spent the rest of his life under house arrest. Slowing growth isn’t a sign recession is imminent in the United States. Last week’s jobs report suggests the American economy is still healthy, reported Tim Mullaney of MarketWatch , even if it is puttering along at a slower pace than many would like. ﻿But Don’t Get Too Much. Researchers tested the relationship between mental health and exercise by collecting self-reported data from 1.2 million Americans. They discovered exercise – including everything from childcare and housework to weight lifting and running – can improve mental health. Americans who were active tended to be happier and experienced poor mental health about 35 days a year. In contrast, those who remained inactive felt bad emotionally about 53 days a year, reported Entrepreneur.com . Exercising in a social setting – team sports, classes, and group cycling, for instance – appeared to deliver the biggest mental health benefits. "I have always tried to put my kids first, and then ... put myself a really close second, as opposed to fifth or seventh. One thing that I've learned from male role models is that they don't hesitate to invest in themselves, with the view that, if I'm healthy and happy, I'm going to be a better support to my spouse and children. And I've found that to be the case: once my kids were settled, the next thing I did was take care of my own health and sanity. And made sure that I was exercising and felt good about myself. I'd bring that energy to everything else that I did, the career, relationship, on and on and on." with their email address and we will ask for their permission to be added. * Corporate bonds are considered higher risk than government bonds but normally offer a higher yield and are subject to market, interest rate and credit risk as well as additional risks based on the quality of issuer c oupon rate, price, yield, maturity, and redemption features.